I am so excited. 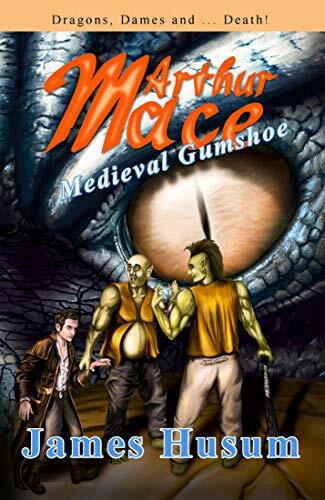 I have a story in an anthology available on Amazon with 12 other authors. 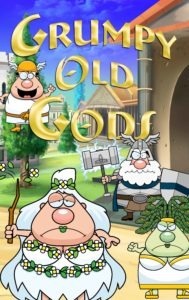 I was also co-editor of the anthology Grumpy Old Gods Volume 1. We have a second Grumpy Old Gods with tentative publication date in June 2019. Plus we have a call for submission for a 3rd Grumpy Old Gods with a Halloween theme tentative publication date September 2019. 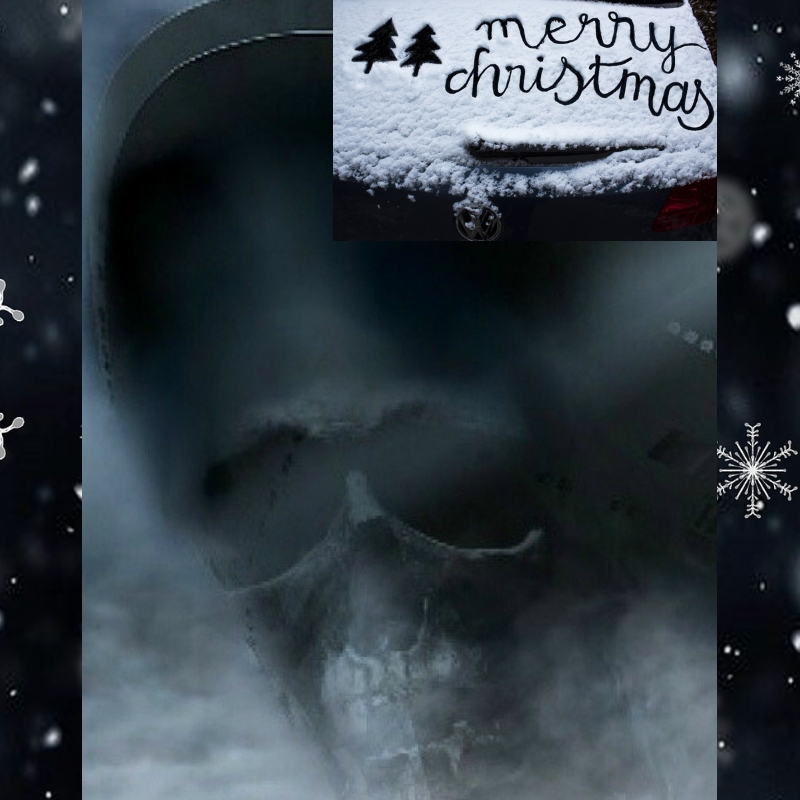 Playing Hooky by Juneta Key: Death’s FA can’t catch a break; the head reaper himself has gone AWOL and someone placed an ad in the Paranormal Chronicles implying that the position was open! Now Alister has a waiting room full of deities who are demanding to interview for the position, a position he’s fairly certain can’t be filled by anyone except Death himself! Kick Off Meet The Authors! We are adding an author a day to this Meet the Author series starting March 23-April 4th as a kick off to our launch. 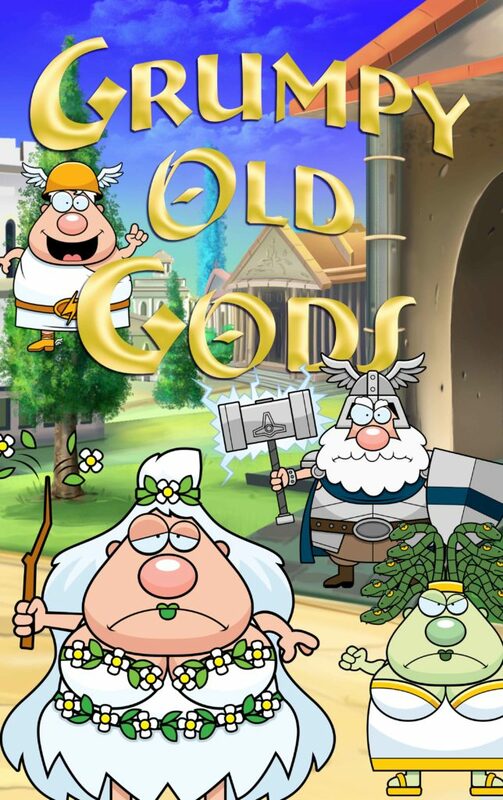 Grumpy Old Gods vol. 1 releasing March 30th. So be sure to check back and read about each of the authors. We have all kinds of surprises and fun tidbits that show up randomly. Don’t miss them. Writer’s supporting, encouraging and learning from each other. Post on your own blog about your struggles, your triumphs, and your successes. 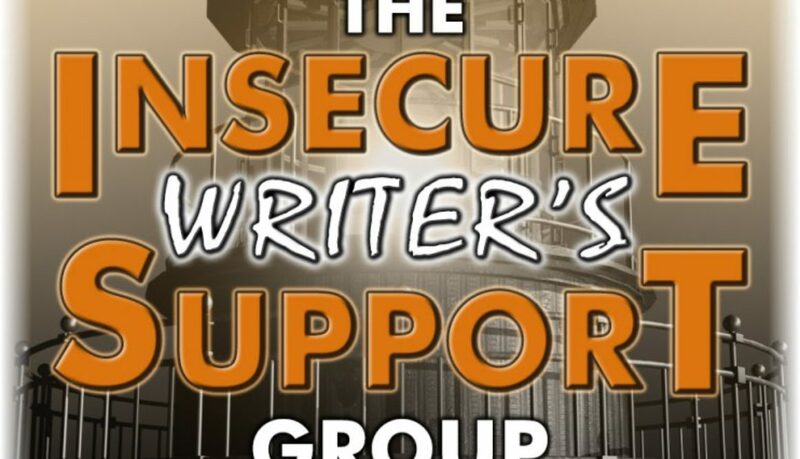 Talk about your works in progress the good, the bad and the ugly or some other writing relating topic on your mind. 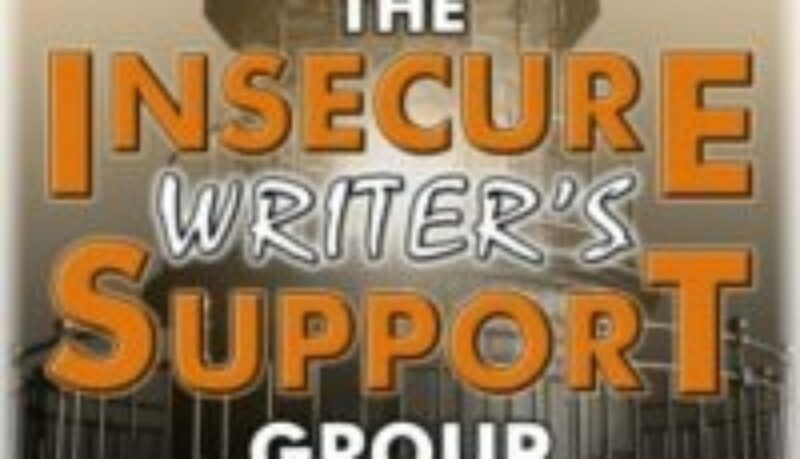 Read others, interact, comment, and grow within this wonderful author community. Every month there is an optional question for those who may need help figuring out what to post about. April 3rd co-hosts are J.H. Moncrieff, Natalie Aguirre, Patsy Collins, and Chemist Ken! Answer: Definitely the Middle Chapter as that is where I always lose steam or get lost or hit problems. 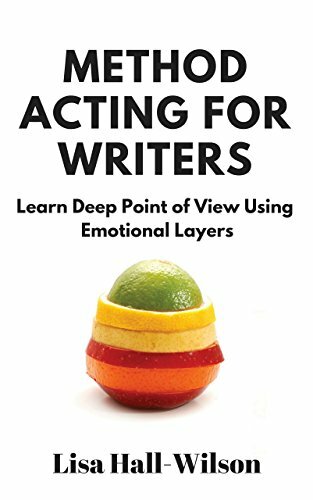 Our next book for April and May will be Method Acting for Writers: Learn Deep Point Of View Using Emotional Layers by Lisa-Hall Wilson. Discussion Day will be May 22. 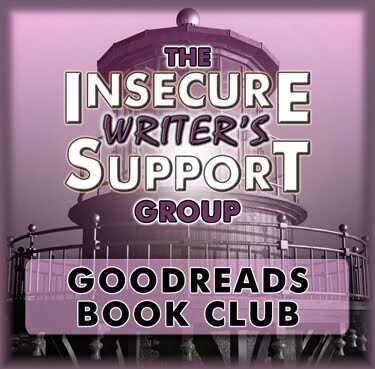 Eligibility: This giveaway is open to members of the Insecure Writer’s Support Group Book Club on Goodreads. Come play with us! Read our stories. Check the guidelines link above. This month for March Spotlights, and there have been several, I am going to direct you to Spotlights this way and let you look through them if interested. You can also see the most recent if you go to the main page here. WANT TO BE A FEATURED GUEST IN MY AUTHOR SPOTLIGHT? ALONE IN A ROOM WITH INVISIBLE PEOPLE! Besides writing, what other creative outlets do you have? Creative Outlets: I like to sketch, doodle, and color. I like to create websites and working with images. I like to make memes with quotes. I enjoy creating vision boards. 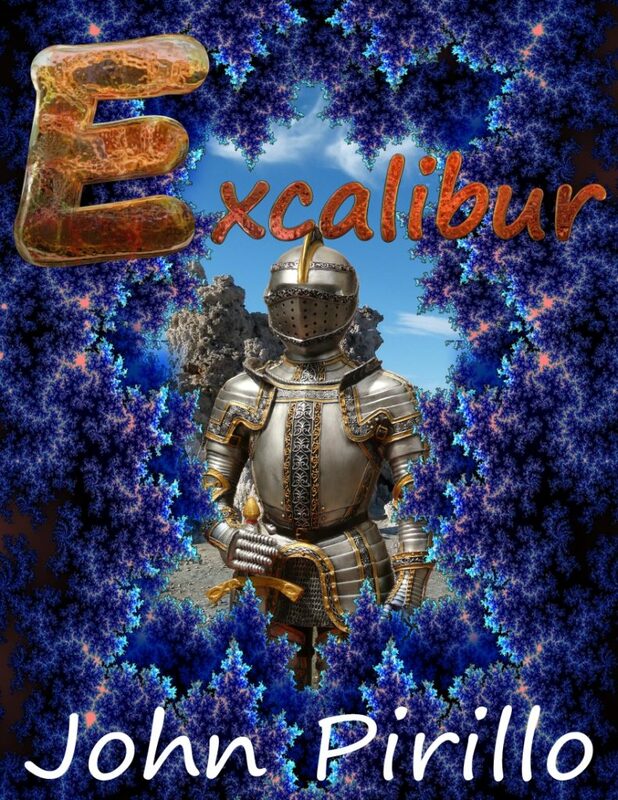 I like playing at Canva.com making mock book covers. I like creating journals and trying different types. Here is a YouTube list of various types. I think I like the art journals the best and intend to try to make one in the future. Organizing things and clutter can be a creative endeavor such as new ways to manage space, pretty ways to store items, unique ways to use shelf space, and decorating ugly things that cannot be put away or hidden because you use them regularly. I admit I have not done any of that since I no longer have my own place and just rent a room. I have crochet and done paint by numbers but its been a few years since I have done the last two. In the past, I have made jewelry, scraped book, and created personal photo albums. I forgot to say I like to make dream catcher’s and Mandela’s. 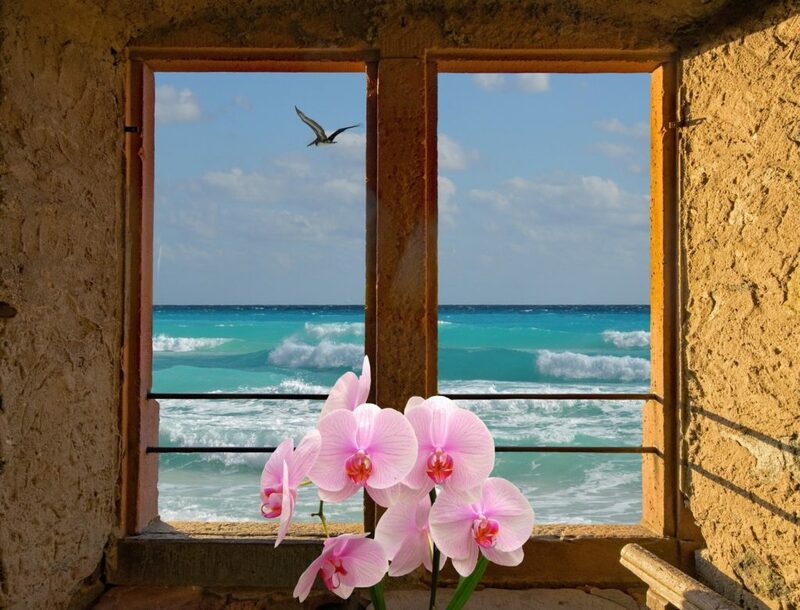 Fear is always knocking at the door, but if I don’t open the door and face it I will never get anywhere, right? I am hoping my new ventures will help me become more of a finisher. I know 2019 has already been a busy writing year with great possibility and change writing wise. 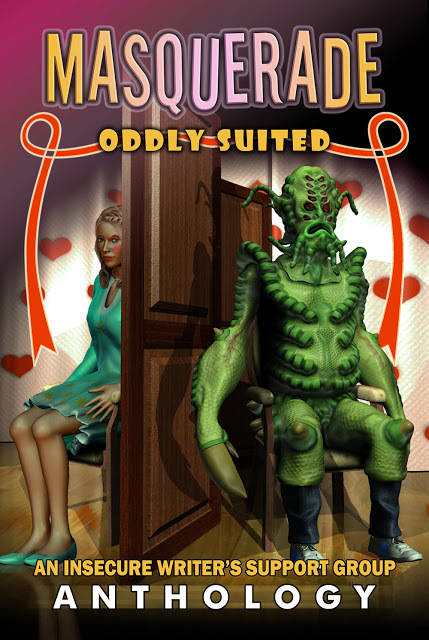 Vanessa Wells and I have teamed up to create anthologies we love to read. We just had our first call for submission for Grumpy Old Gods Volume One. Yes, volume one. We had over a hundred submissions. So many good stories but only room for ten. Dang it was hard, but because of the high quality of submissions we decided to do a Grumpy Old Gods Volume Two. And then we decided, hey, if we are going to do more than one, lets give this a good go. We will be doing at least two more anthologies Faeries and Mermaids TBA sometime this year. So stay tuned. We will be doing a call for submission soon for Grumpy Old Gods Volume Two. Same criteria as the volume one. We have set up a website and a newsletter. Storm Dance Publications website. If you would like to keep up with us and stay up to date and hear about our future anthologies and calls for submission this is our newsletter. Storm Dance Newsletter. Twitter. A bit of trivia. We named it Storm Dance because she lives in Texas where tornado’s are frequent and I live in Florida where we go through hurricane season every year, June-November. This has developed into something bigger than we both planned, but we are excited about it. We are learning a lot of new things, developing and honing new skills, and becoming more focused. It has been fun sharing the experience and doing it with someone else. I think we inspire each other. I know she inspires me and helps me direct my focus. Thank you, Vanessa. ﻿WANT TO BE A FEATURED GUEST IN MY AUTHOR SPOTLIGHT? 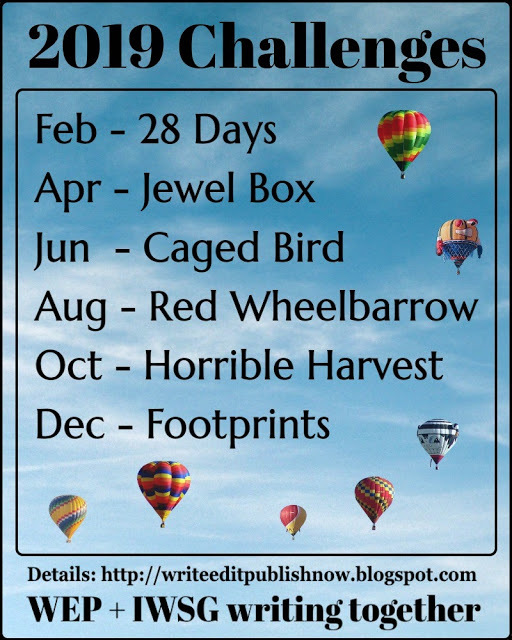 Storytime Quarterly Blog Hop April 24th, Wed. 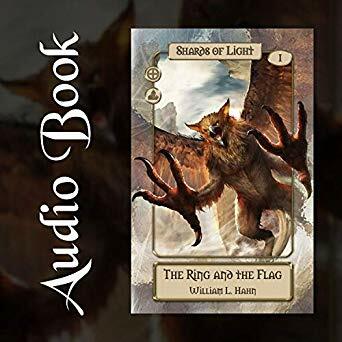 This book was chosen by members for setting, so that will be the focus of the our discussion memorable ways settings was used within the story and what we learned. The discussion will start on March 20th and will go to the end of the month, but it will be up indefinitely, so you can hop in whenever you’re able. 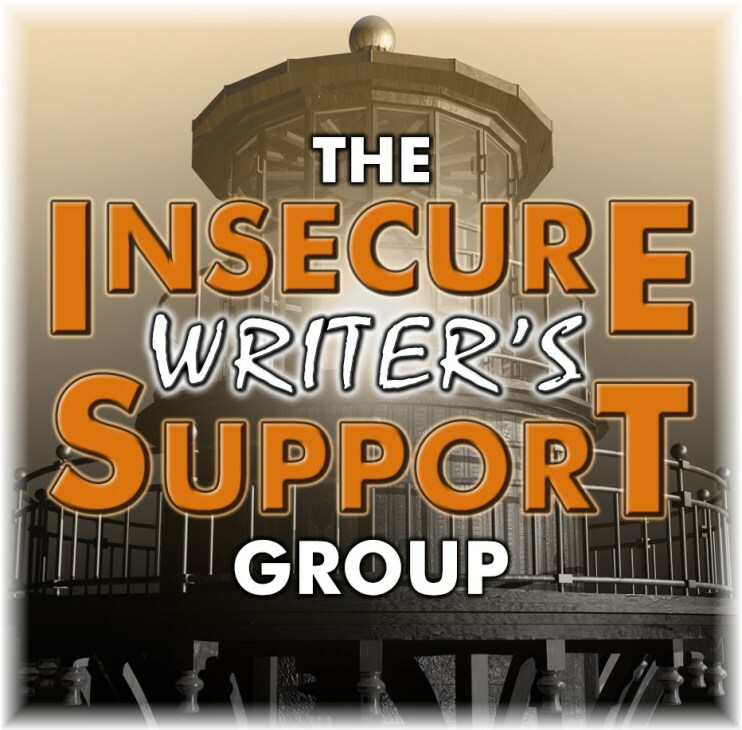 2019 has brought a lot updates and changes in the way we are doing IWSG Book club. I think you will like them. Find out about the changes here. March 20th Join Us Here. #WEP/IWSG #FIRST CHALLENGE OF 2019. SIGN UP HERE FOR 28 DAYS. Ten authors explore young love in all its facets, from heartbreak to budding passion. Featuring the talents of L.G. Keltner, Jennifer Lane, C.D. Gallant-King, Elizabeth Mueller, Angela Brown, Myles Christensen, Deborah Solice, Carrie-Anne Brownian, Anstice Brown, and Chelsea Marie Ballard. Do you like podcasts about writing? Then you will love this one. I do! 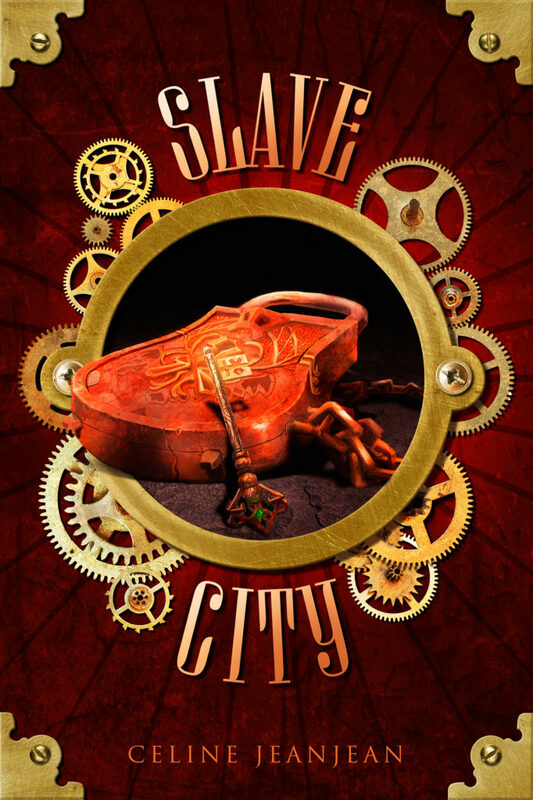 Slave City by Celine Jeanjean – Interview- Pickpockets, an Assassin afraid of blood? 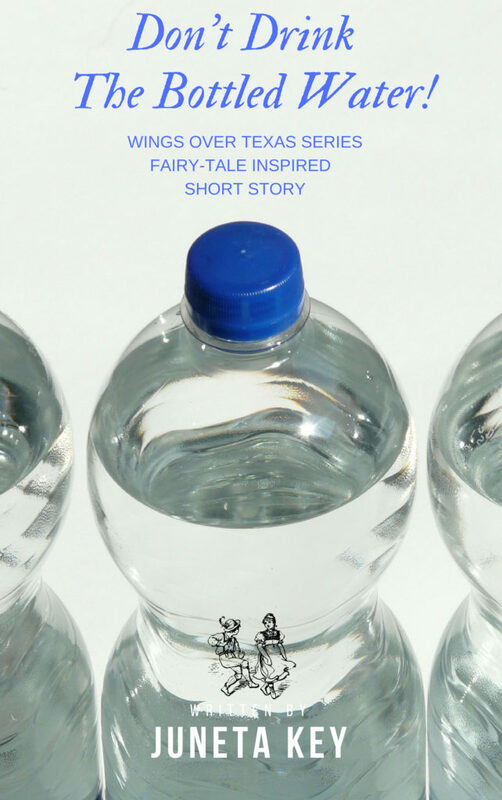 Storytime Blog Hop January Juneta Key Don’t Drink The Water! Used this story for Storytime from 2016 to get some reader input opinion and interest for story stats. 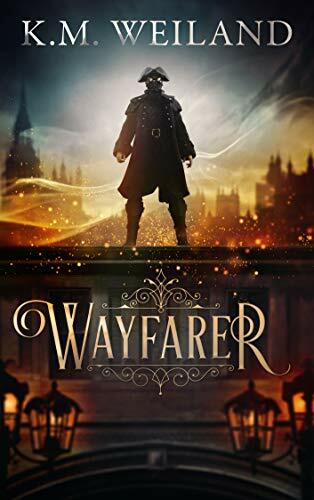 Wayfarer by K. M. Weiland ﻿Think being a superhero is hard? Try being the first one. 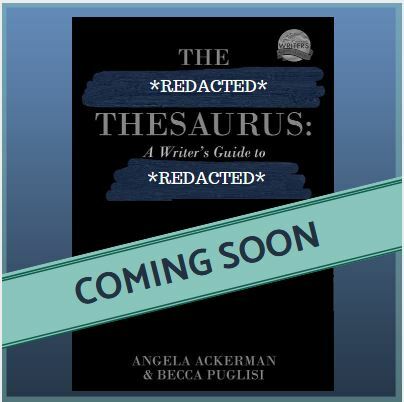 The Emotion Thesaurus: The Big Reveal is here! Sign up to stay up to date and hear about my news. Bonus background desktop on sign up. Favorite statement question: Ask when they already know the answer but it is not really a question, yet it is: It starts I love that story. Hurry up write some more. I want to know what happens. Least favorite conversation set: I say, I’m a writer. Oh, you wrote a book? Hmm, no, I am still writing it. How long have you been writing it? Well, 3 to 7 years between 4 different books. To which they exclaim Four? Are you ever gonna finish your book? Well, I hope so. Why is it taking you so long? There is no good answer for this one that they will understand or that satisfies me when I say it. BUT, standard answer: Life got in the way a few times. I wrote my character into a corner. Now I have to figure out how to write them out of it. About that: I am finding my way out of the corner by immersing myself in the in-depth study of story structure. Story structure is one of the few areas I already had confidence in. Yet, I am having a few epiphanies that are triggering my subconscious. I have read so many great books about the subject. *I plan to create a list of those books in the future. * However, it is these 3 techniques that really triggered me in a subconscious way, when I really started using them with purpose not just reading about them. I broke my stories down and pinpointed the key elements. My Muse has handed me 3 complete story outlines in beats with the elements off the top of my head, so now I have more books to write. So when will you publish your book? (Old answer: Soon. 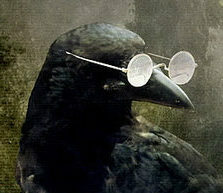 These things take time, or I’m getting close.) New answer: I plan to publish one or more books in 2019. 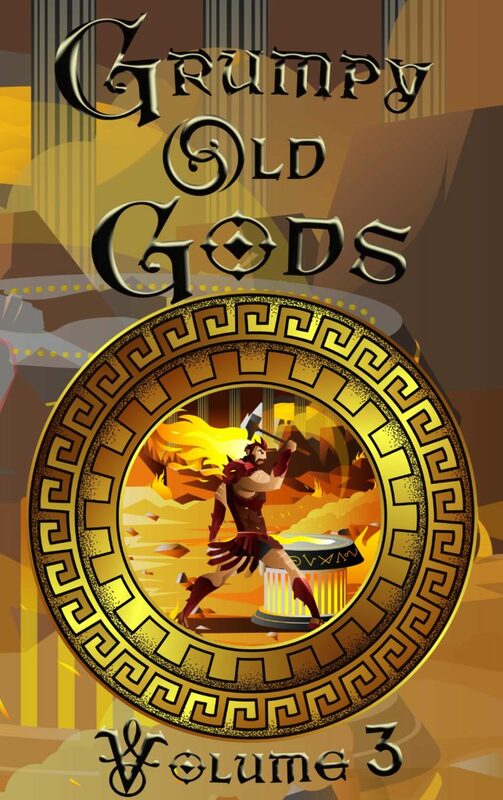 I am also co-editor with Vanessa Wells in an upcoming anthology Grumpy Old Gods, title and cover tentative, that will publish in March 2019. Check out the call for submissions below. Deadline Jan.13th, 2019. 😉 Shameless plug I know. 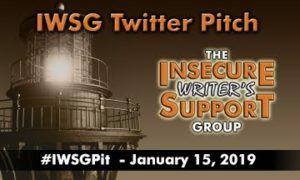 I am still writing on my story for Grumpy Old Gods, so don’t think it is too late if you want to be part of this. I’ve barely started, lol. I have hopes of 2 to 3 more projects in the works that are still being discussed for 2019. This dang WordPress new block editing format has forced me to learn how to set my post up again. This is as close to the old format as I can get, plus one of the plugins I used no longer works with the update. At least it left the old post intact that used that plugin. I am learning the new editor but it makes me growl. Tip: If you want to add a paragraph within the block you are writing in without creating a new block when you hit enter. Hold down “shift” and hit Enter. It will add space without creating a new block. Okay, there are some features I like about it. It is just frustrating because some things are not always obvious in how they work or where to find them. Plus it takes time away from writing to learn this because it takes longer to setup post starting out. I could switch back to the old editor but eventually, they will stop supporting the old editor so may as well do it now. UPDATED ADDED: I am a paid writer. 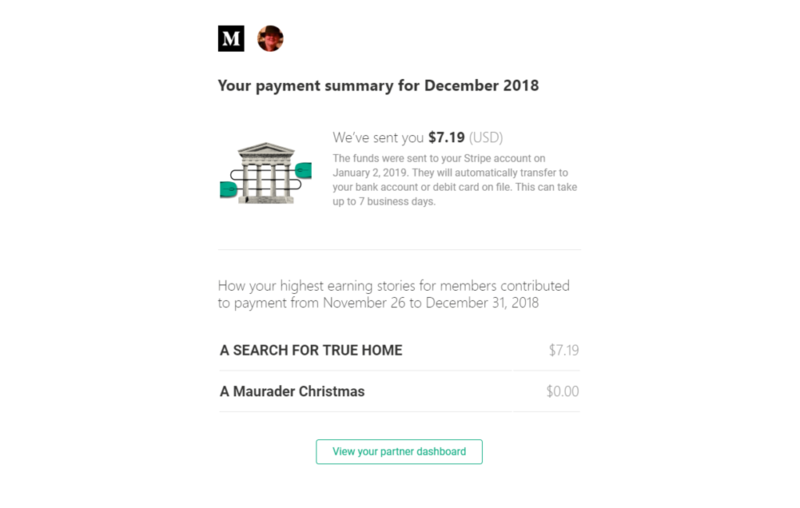 I posted behind the Medium paywall for the first time in December after joining the partnership program in September. 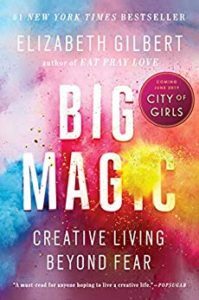 This one is for CREATIVE LIVING BEYOND FEAR. The discussion will start on January 23rd and will go to the end of the month, but it will be up indefinitely, so you can hop in whenever you’re able. Join Us. January 23rd, Join Us Here. 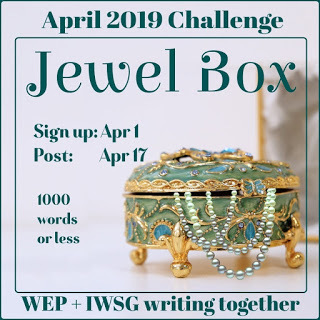 This prompt came up as a contest winner generated by the IWSG gang – we chose the winner from a whole bunch of creative ideas! Congratulations to long-time WEP participant, Toinette Thomas. 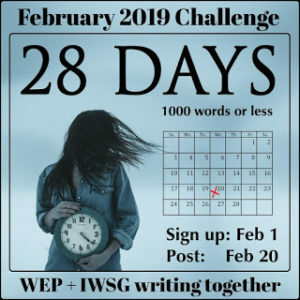 Incorporate 28 days in your entry. It can be the time limit for a task or a challenge. The quantum of growth, a journey, a change, and/or healing that happens in 28 days. Come in with a werewolf entry. Or don’t. Tell us about some other moon phase-based folklore instead. Fashion an epistolary flash as a series of 28 diary entries or postcards. Mainstream, fantasy, romance, travel – all wide open. A lot of things can happen in 28 days! We’re looking for stories about mythical Gods who are waning, reborn, retired, or otherwise AWOL from their assigned post. We invite you to re-imagine old myths, mine your local retirement home for things that tickle your fancy, and invite your Muse to go wild. 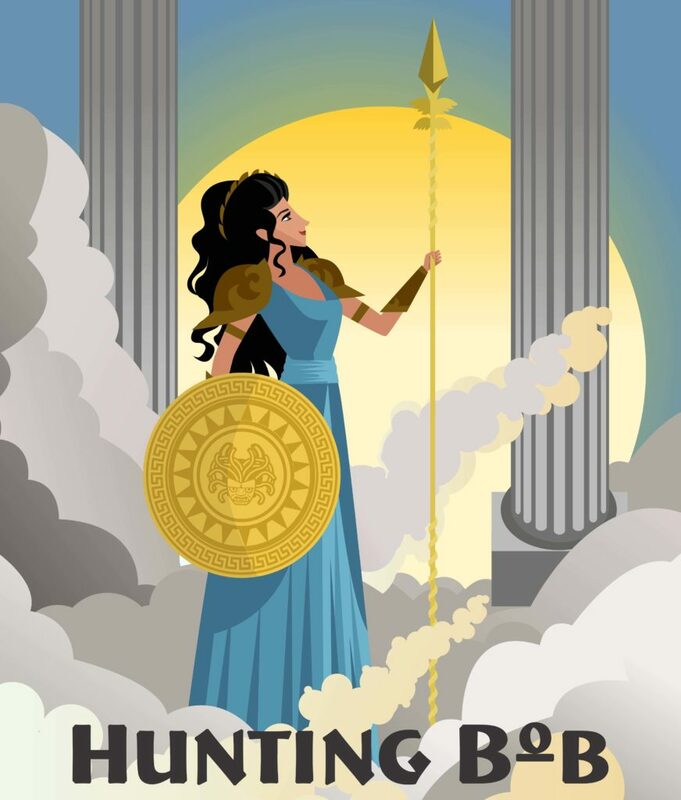 The only requirement is that the god or goddess in question (or whole pantheon if you so choose) must be retired, retiring, waning in power, or ignoring their responsibilities. Bonus points for good humor. What rights are we asking for? We’re asking for the right to print the stories in the anthology, but the writers will retain everything else. Payment: All authors who participate in the collection will receive an equal portion of the profit, paid quarterly via paypal. 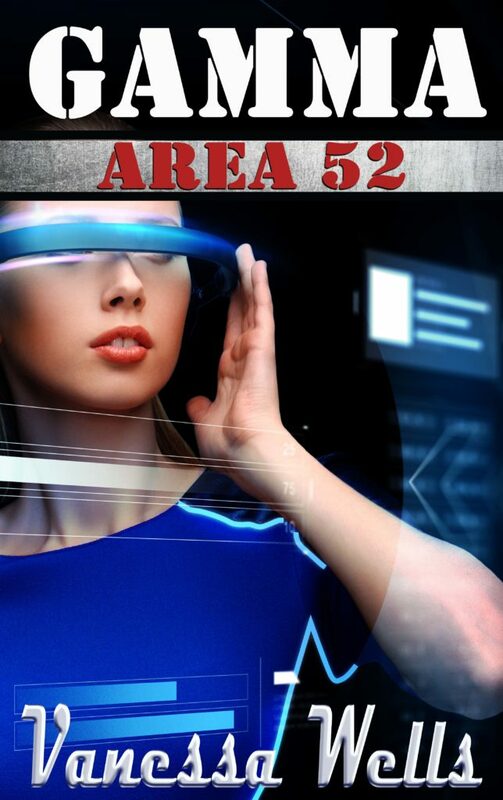 None of the startup costs for the book (book cover, formatting, etc…) will be deducted from the proceeds. Editors: Vanessa Wells and Juneta Key. 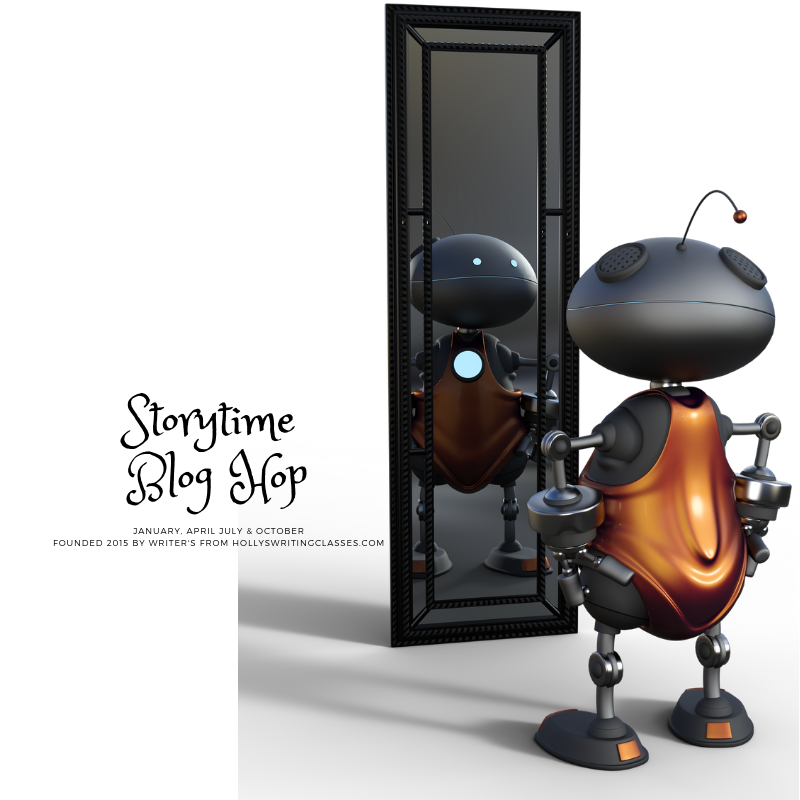 ~ Juneta Key: You know her as the woman who puts together the Storytime Blog posts. The social media skills are strong with this one. ~ Vanessa Wells: Self-professed short story junkie and editor of two previous anthologies Spirit and Trick or Treat. Yes, you can create your own god. Made up welcomed. Any mythology or pantheon gods okay as long as it is not in violation of any copyright laws e.g. copyrights expired and it is considered part of the public domain. Yes, we will consider reprints. We prefer first-run rights, but we will consider reprints. WANT TO STAY-UP-TO-DATE WITH GRUMPY ANTHOLOGY? SIGN UP FOR THE NEWSLETTER. 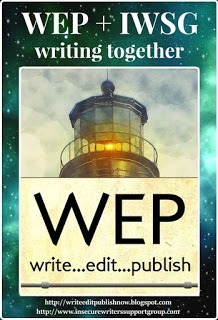 SIGN UP HERE Will be used for updates, information on current and future anthologies or changes in the current project.